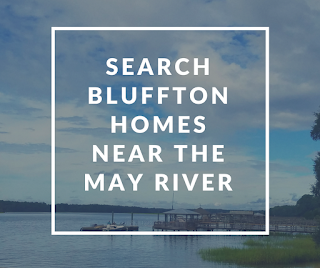 The majestic Bluffton may river has plenty to offer... homes on the May River usually do not become available for sale very often. The neighborhood is a close knit sense of family with activities and hanging out on the sandbar in the summer months. The May River is the heartbeat ofBluffton, SC, and provides a host of nature and fun activities. 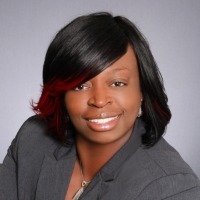 When looking for a home for sale on the May River it is important to choose a real estate agent that truly has local knowledge this will benefit you the buyer tremendously. There are a variety of homes along Bluffton’s May River from ranch style homes toluxury homeswith amazing waterfront views. 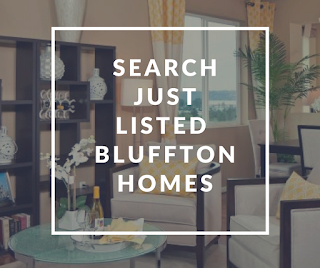 These Bluffton homes unlike other areas in Bluffton does not have a home owner association or any restrictions. The Town of Bluffton is working extremely hard to preserve all that the May River has to offerBluffton residents and tourist alike. The May River offers a variety of outdoor adventures from kayaking to fishing boating or just plain dolphin watching. Many of the residents along the May River and throughout Bluffton live for the summer months where everyone goes out on their boat and end up at the Sandbar and have just a good ole Bluffton good time. 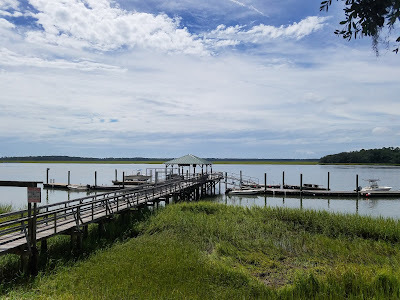 There are also a number of activities and restaurants downtown Bluffton that make it very easy for those living along the May River to get to by golf cart. Dreaming of a home on the May River? As a native of Bluffton I would be more than happy to share our hidden gem with you. Call or text our 24 hour buyer line at 843-321-9317. Want to know what your home on the May River will sell for? 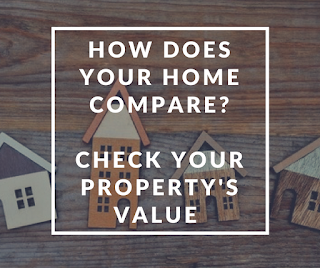 Use our online home value estimatorclick here.